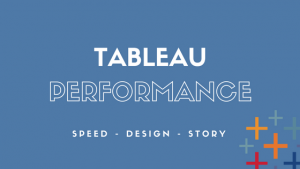 Tableau is making progress towards better interactivity. After the introduction of Set Actions in 2018, they are taking it up a notch with Parameter Actions and with the ability to show/hide dashboard containers (toggle). In this article, we are showing how these work and we share some ideas on how you can make use of them. Why are cohorts useful from a business perspective? 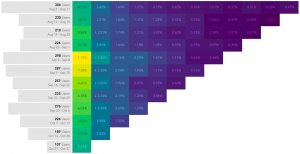 How to perform a cohort analysis in a meaningful way? 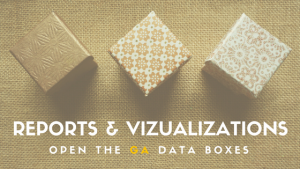 What types of data visualization work well? 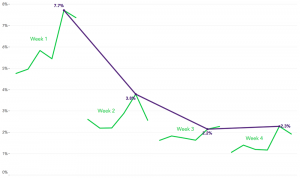 How to gain cutting-edge insights from studying user behavior? 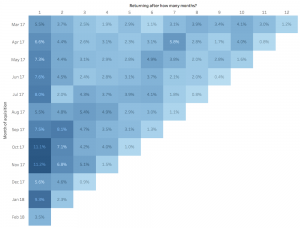 Cycle plots offer a lot of insight and are easy to build in Tableau. With the approach from this article, we are trying to include one more. By connecting the dots of a specific time point, we can follow the overall evolution across cycles. 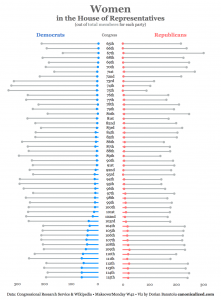 Stacked bar charts are difficult to interpret more often than not. One thing we can do is to use percentages instead of the actual values. Comparing the top and bottom segments becomes easier, but we lose track of the totals, and we still have difficulties with the middle parts. To focus on one category at a time while keeping the others in sight, I implemented an interactive component to move the part of the bars we’re interested in at the bottom. 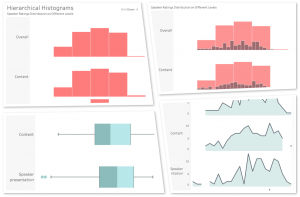 An exciting step-by-step case study of a Tableau dashboard optimization. Technical details of improving the loading and interacting speed and a sneak peek of the new improved version we’re working on. Getting from question to answer at the speed of light! 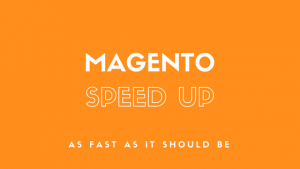 Magento Speed Optimization: How to make it insanely fast? 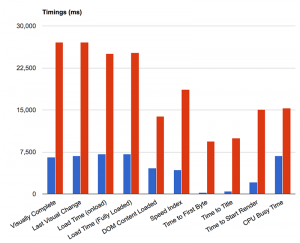 This article tries to be a complete practical resource on Magento Speed Optimization. It contains some very easy to implement recommendations to the most advanced ones. There is much talk about Magento using many resources and how difficult it is to work with. We’re trying to debunk some myths and to show a different side of things. So let’s break it down piece by piece! 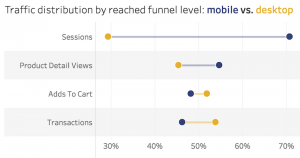 Everyone is talking about the mobile-first world. The web as we know it is turning upside down. 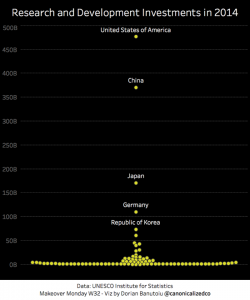 All because people are spending a lot more time on their mobile phones. We rolled up our sleeves and did a study. 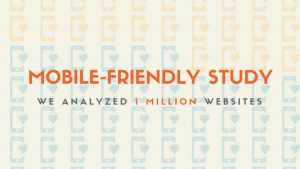 We analyzed the top 1 million websites in the world to see with our own eyes how mobile-friendly they really are. Everyone has to know a bit about SEO. But so few of us make decisions based on reliable information. 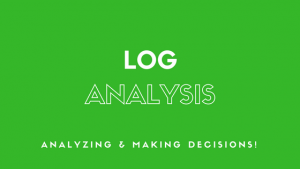 With the Log Analysis article, we are taking the first step in helping people realize the value of this kind of information. By reading this article, you are enrolling on the right path. As you might know, Enhanced eCommerce requires a particular kind of implementation. It goes way beyond your basic transaction tracking, and it would take a lot longer to implement, but the depth of the data would be worth it. 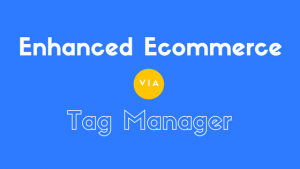 A complete walk through the steps of adding enhanced eCommerce using Google Tag Manager. 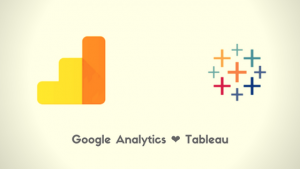 We designed two dashboards to help you track the speed of your site using Google Analytics and Google Data Studio. 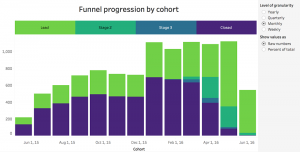 The dashboards are based on the Average Page Load Time metric and offer quick insight to relevant information. 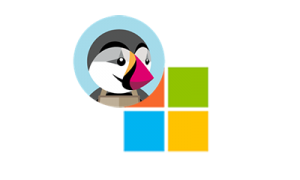 Optimizing Prestashop on IIS – How Windows got got! 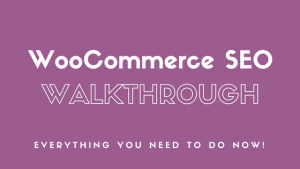 Everything you will read in this article about WooCommerce SEO and beyond it’s tested under sweat and tears. It will definitely help anyone who is looking to improve their Search Engine Optimization regardless of the platform. 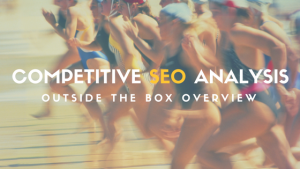 The ones who will win the eCommerce SEO game will do so by the quality of implementation and by creativity. 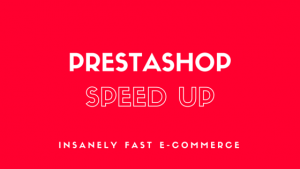 Prestashop Speed Optimization – How to make it insanely fast! Canonicalized is going all in on Prestashop optimization. We are testing everything as we go along the speed up process. 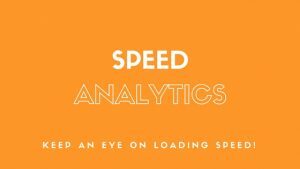 Is actual speed essential for your store? Or maybe you want to score high in PageSpeed tests from Google, GTmetrix or Pingdom? We go trough all of these in the Prestashop speed up guide! 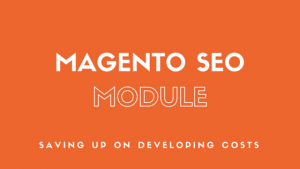 A Magento SEO Extension to boost your SEO growth! In this article, we are describing how you can avoid some developing costs when optimizing a Magento store. What important SEO tweaks does your website need? How to prevent expensive implementations? We lay everything out for you! 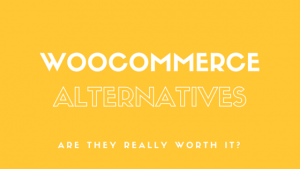 Do you want to find out if there is a Wordpress eCommerce plugin that can help you more than Woocommerce? Read everything you need to know about WP eCommerce, MarketPress, JigoShop, Cart66 and even Easy Digital Downloads. We have tried them all! 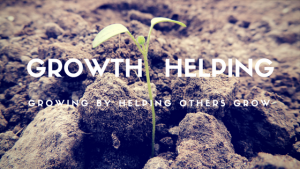 We have summarized every advantage and disadvantage that we consider helpful. We present a thorough comparison of the two eCommerce platforms based on our knowledge. 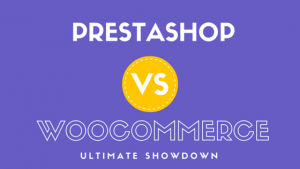 We love, hate and work with both Woocommerce and Prestashop. We break it down without any bias. Leaving all subjectivity at the door so that anyone who reads this article will be able to make an educated decision. 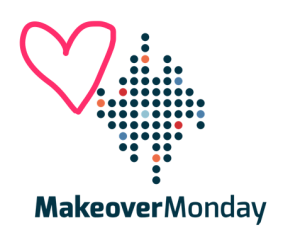 If you had your share of bad eCommerce decisions, now is your chance to make a good move!